C-Products Defense design metal magazines to meet the needs of today's combat conditions. These steel magazines are extremely durable and dependable, and routinely outperform the mil-spec steel magazines in almost every test. Constructed from high quality 400 stainless steel and combined with a specialized heat treatment process, these magazines are one of the best in the industry today. 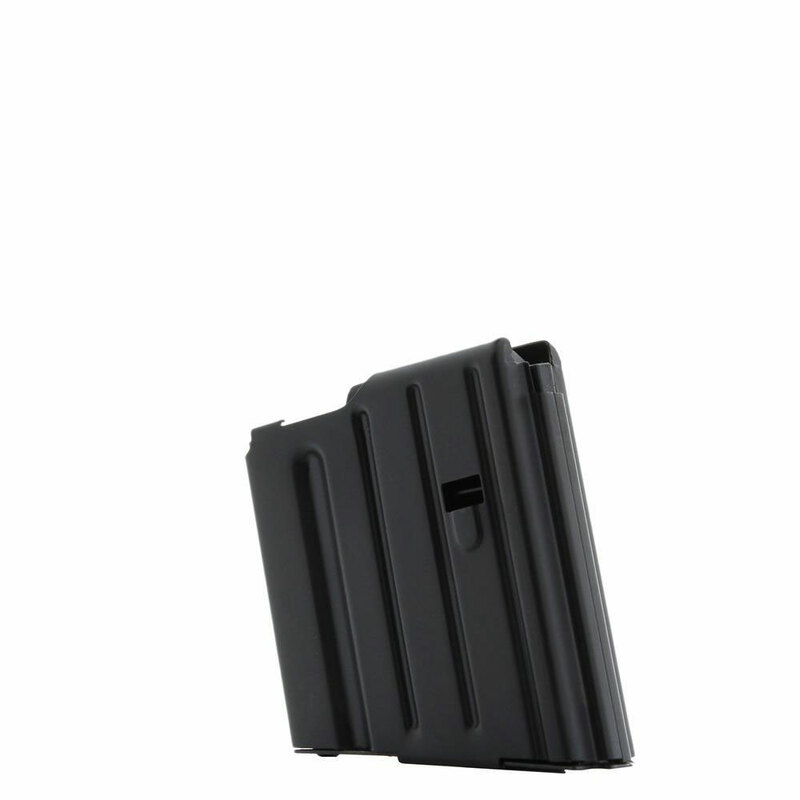 C-Products Defense magazines feature an increased interior dimensional room which enhances proper stacking of the rounds which dramatically reduces failure due to jams.